We have a special treat for you! The first song from Shahid Kapoor’s Haider has been released – the rockin Aao Na. Now we only have the song, the video, we hear, will be coming soon! For now, enjoy the killer vocals of Vishal Dadlani! 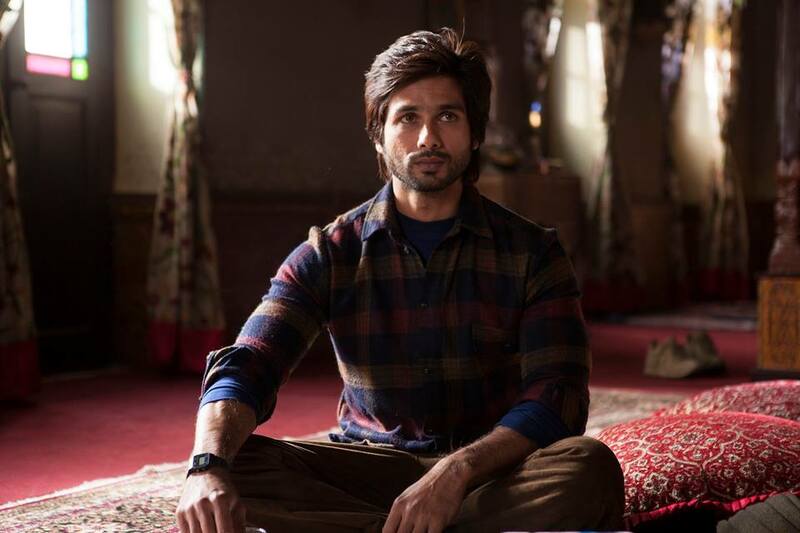 Directed by Vishal Bhardwaj, Haider is an interpretation of Shakespeare’s classic drama Hamlet set against the backdrop of militancy in Kashmir. The film also stars Shraddha Kapoor, Tabu and Kay Kay Menon and is slated for 2nd october 2014. Stay tuned you can be sure we will bring you the video as soon as it is live and all things Haider so watch this space for more! 15 queries in 0.325 seconds.